Rev. Jonathan Puckett shares a message about faith in action. Jesus was ready to go home. His Ascension had great significance and was the fulfillment of the plans and purposes of God the Father. A Mother's Day sermon which takes a stroll down memory lane. It's entitled, "The Joys of Motherhood." This is the final sermon in the series, entitled, "Follow Him and Serve." 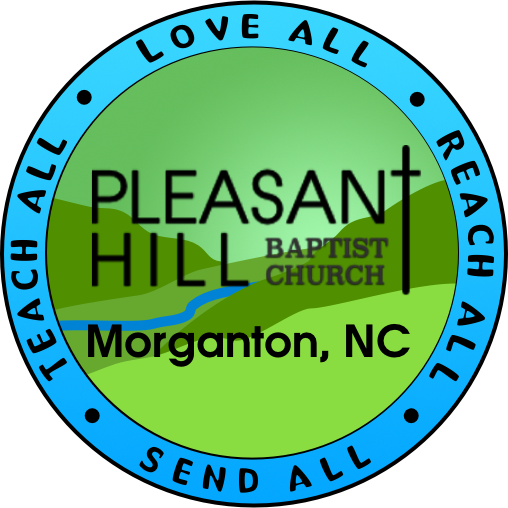 Listen as Pastor Jack shares both some final thoughts on Jesus' resurrection appearances and some personal thoughts on his first anniversary as pastor of Pleasant Hill Baptist Church.